著作権表記　：　(C) ＴＯＭＹ　(C)VTech. All rights reserved. 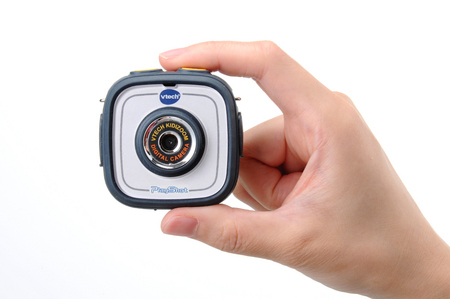 KIDIZOOM TM ACTION CAM is a trademark of VTech. VTECH(C) and the VTECH(R) logo are registered trademarks of VTech. PlayShot is jointly developed by VTech and TAKARATOMY.